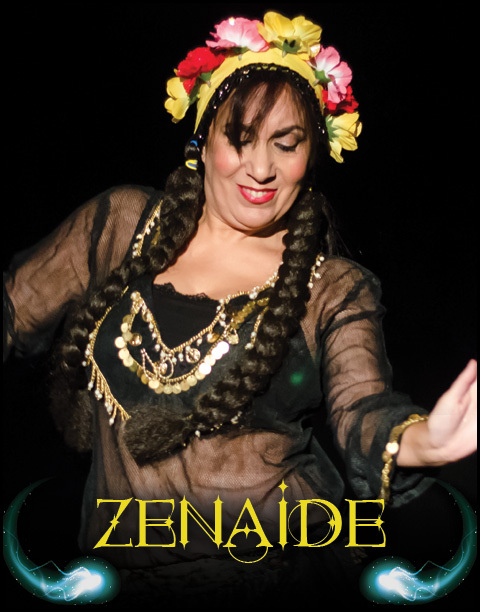 Zenaide has been a performer, teacher and choreographer of Oriental Dance for more than 30 years. Her repertoire includes the Egyptian, Turkish, Arabic and Spanish-Arabic dance styles. Zenaide has performed throughout the US and Internationally in nightclubs and the concert stage. She recently choreographed for the Juilliard School and the off Broadway show, Midnight in Havana (2010). 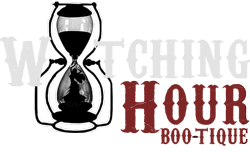 Zenaide holds Masters Degrees in Anthropology and Education. She is proud to be a DEL trained dance educator.